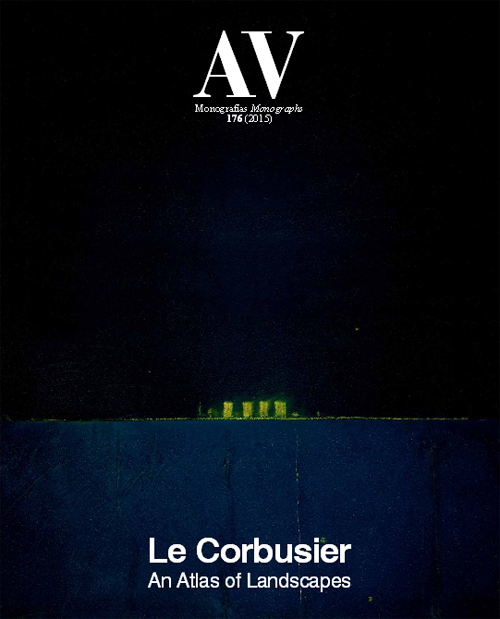 This special commemorative issue of AV Monographs takes stock of the variety of approaches of a new generation of scholars with respect to the work of the distinguished and worldly architect Le Corbusier. 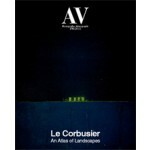 The publication covers Le Corbusier’s universe as presented through the geography of his travels, threading together his personal universe based on the very landscapes his projects inhabit, from Switzerland, France, Italy, and Spain, to India, the Americas and beyond. It presents a representative selection of works which portray the intellectual and artistic realm of one of the greatest architectural visionaries of the 20th century, gathering historical materials and images along with essays by Jean-Louis Cohen and others.